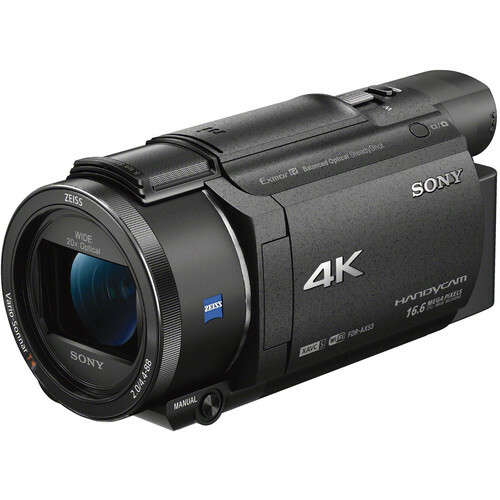 Sony’s PXW-FS5M2 4K XDCAM Super 35mm Compact Camcorder features a familiar body style with improved capabilities. HLG (Hyper Log Gamma) enables both an HDR (high dynamic range) and SDR (standard dynamic range) in-camera workflow for flexibility in post and delivery. Newly tuned picture tone settings provide improved image control. Instant HDR Workflow is all about speed. Shoot, edit and view content in Hybrid Log-Gamma (HLG) to deliver content quickly without compromising on imaging expression and quality of content. S-Log2/3 is the proven choice for premium applications where you wish to capture as much data as possible for the ultimate flexibility in grading. 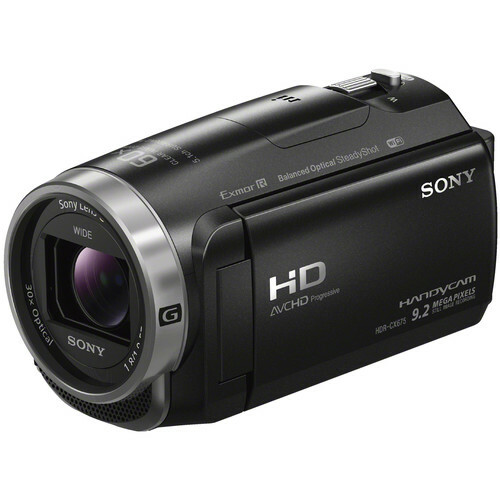 This proprietary Sony technology significantly extends your ability to get closer to a remote scene while preserving image quality. Once you’ve zoomed in at maximum optical magnification, By Pixel Super Resolution technology can enlarge the image by additional 200% in Full HD and 150% in 4K. 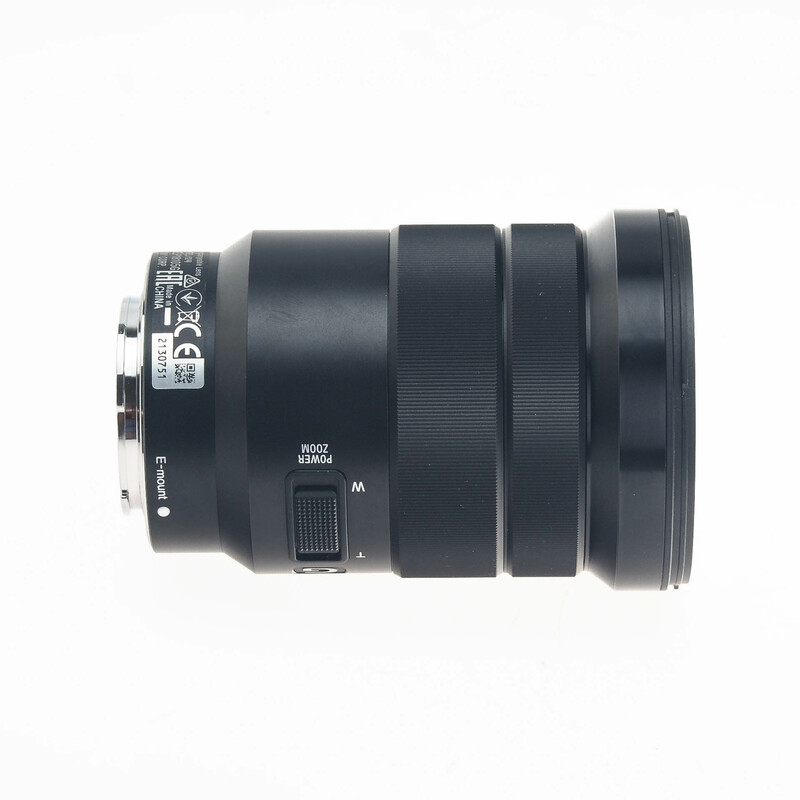 It is also compatible with fixed focal length lenses, so you can zoom into a scene while using a prime lens. 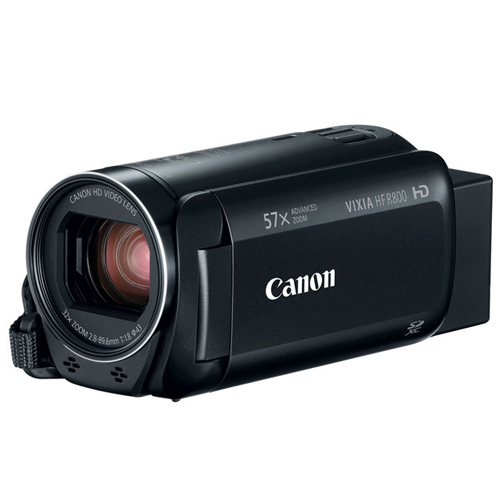 However you want to shoot, the FS5 II adapts to fit your style. 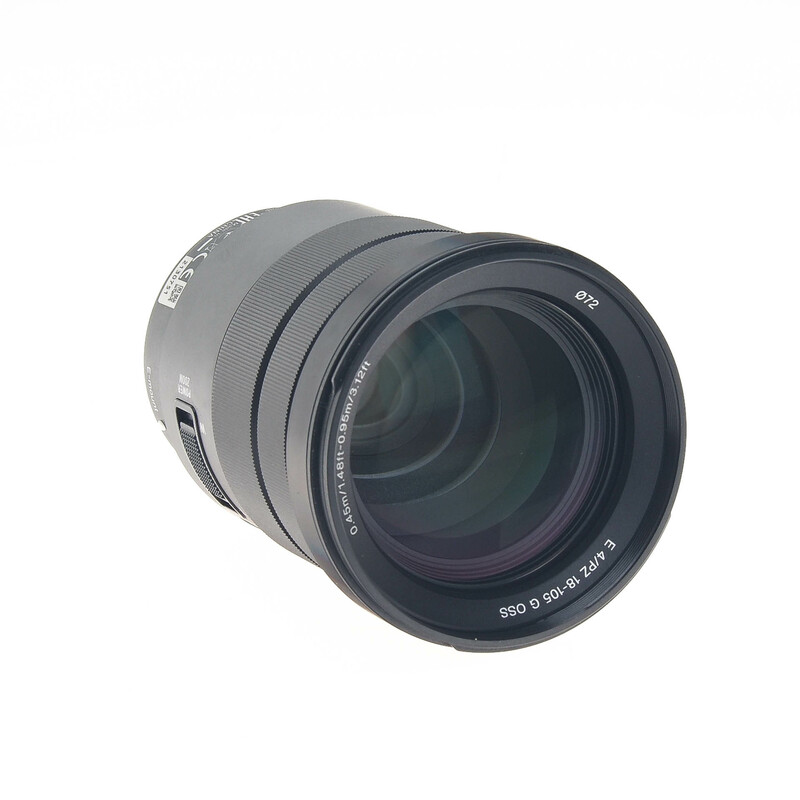 A high resolution 0.39-inch OLED viewfinder enables precise manual focus and is perfectly offset for right-eye or left-eye viewing. A 3.5-inch LCD screen can be attached in no less than nine different locations: three on top of the handle and another six on top of the body. 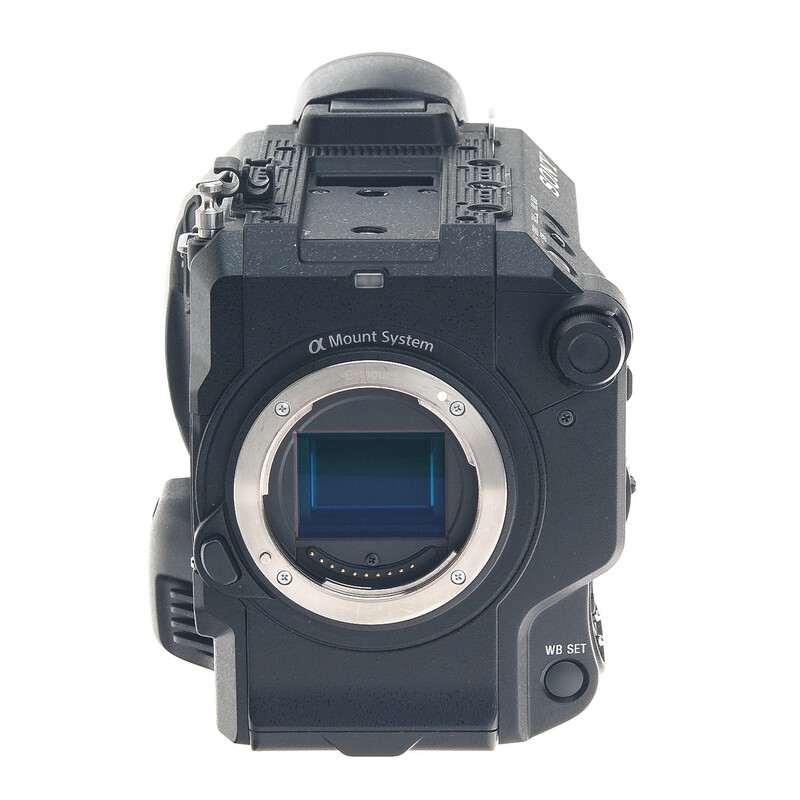 And once attached, the positioning of the screen can be freely adjusted – for example either beside the camera body or directly along the axis of the lens. 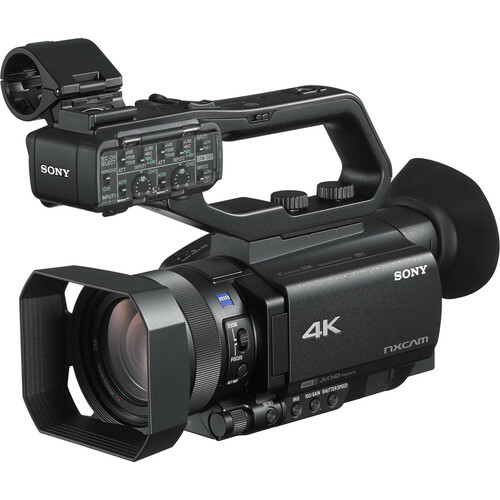 To extend recording time and workflow flexibility, FS5 II is equipped with two SDXC/SDHC memory card slots. ‘RELAY’ mode automatically switches recording from the first to the second memory card when the first is full, while ‘SIMUL’ mode permits simultaneous recording to two memory cards (for example to create an immediate back-up version). 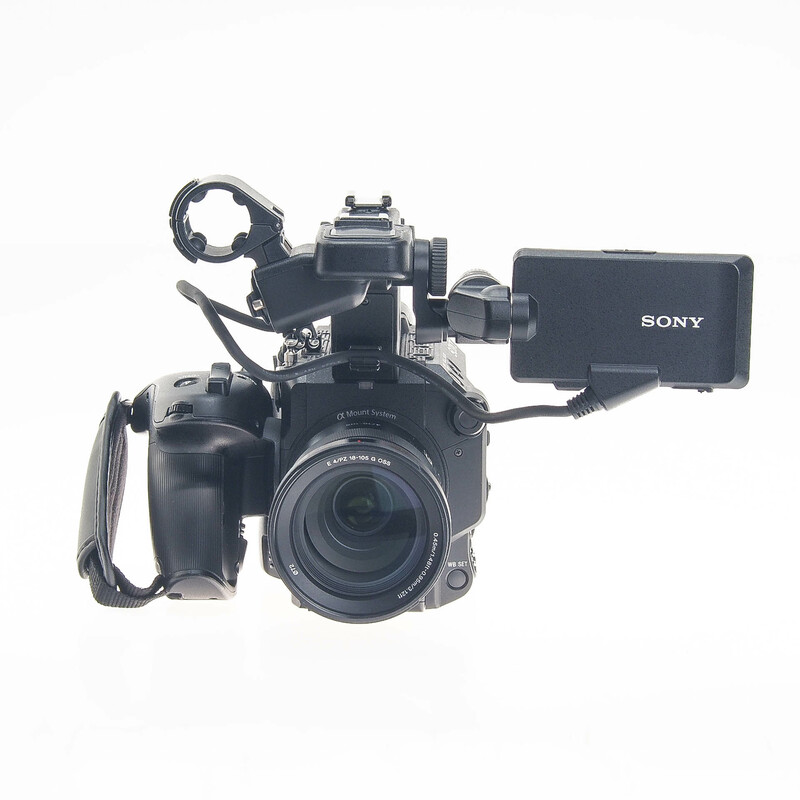 FS5 II’s three start/stop buttons on the grip, handle and camcorder body, can independently start and stop recording on different memory cards while recording in ‘SIMUL’ mode. *Accessories sold separately. 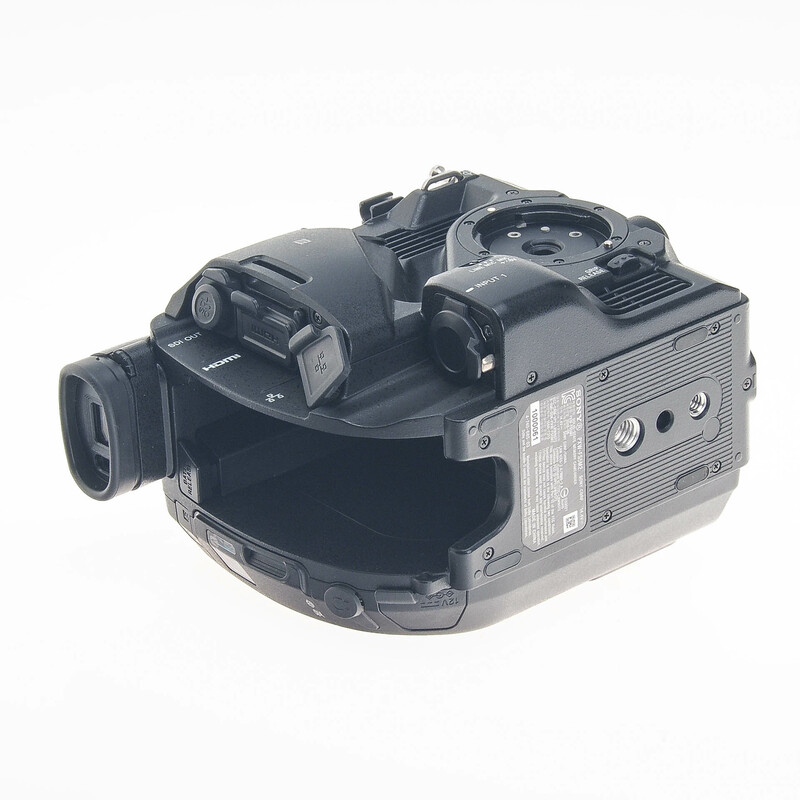 HVL-LBPC light does not draw power from FS5 II. FS5 II has two XLR connecters – so even if you remove the handle with its standard, easy-access XLR connector then a second on the body is still available, making it ideal for applications such as shooting in a confined space, such as a car interior, or when mounting on a gimbal.